Roger W. Hoerl, PhD, is the Brate-Peschel Assistant Professor of Statistics at Union College in Schenectady, NY. Previously he led the Applied Statistics Lab at GE Global Research. While at GE he led a team of statisticians, applied mathematicians, and computational financial analysts who worked on some of GE's most challenging research problems, such as developing personalized medicine protocols, enhancing the reliability of aircraft engines, and management of risk for a half a trillion dollar portfolio. 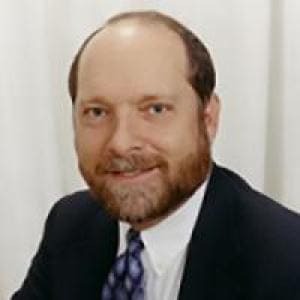 He is a Fellow of the American Statistical Association and the American Society for Quality, and he has been elected to the International Statistical Institute and the International Academy for Quality. 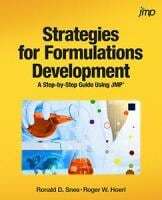 This book is based on the authors’ significant practical experience partnering with scientists to develop strategies to accelerate the formulation (mixtures) development process. The authors not only explain the most important methods used to design and analyze formulation experiments, but they also present overall strategies to enhance both the efficiency and effectiveness of the development process.